It's hard enough finding a pub that isn't stuffy, boasts expert bartenders, and plays smooth tunes. Now add delicious edibles to the checklist, and you're pretty much asking for a miracle. I was pleasantly surprised with BistroBar Live at the new restaurant and bar concept The Village in Dbayeh. Enter the space through a foldable glass door, and allow one of the attentive waitstaff to seat you. 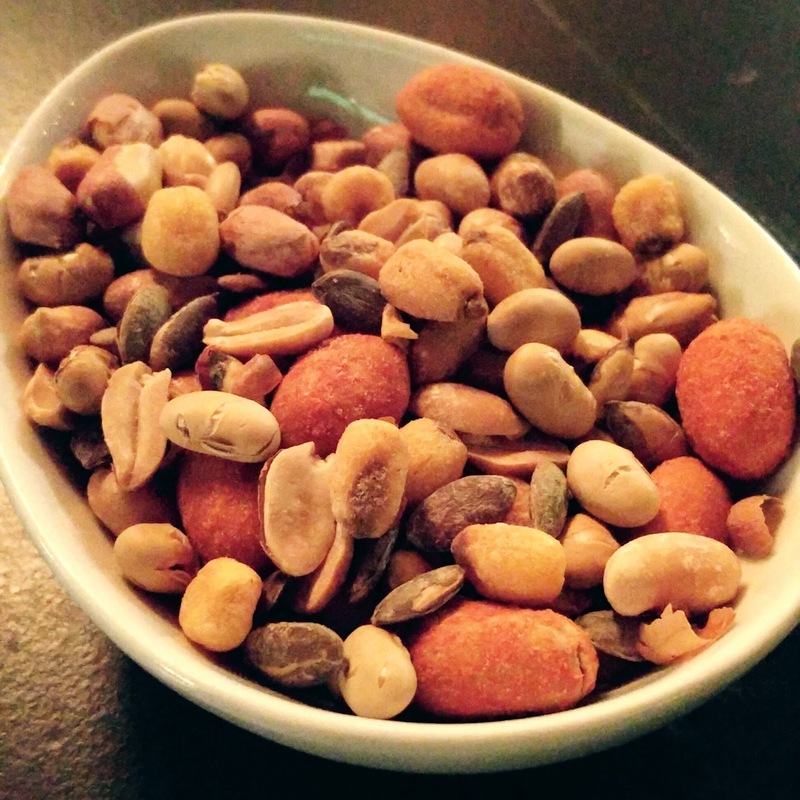 Once settled, a complimentary snack mix will land on your table. It is irresistible, blending Al Rifai corn nuts, roasted soybeans, pepitas, peanuts, and seasoned krikri. What an energy boost! 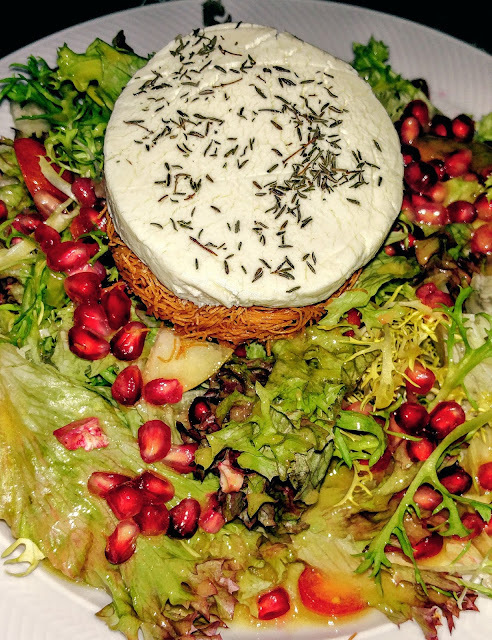 Make sure you commence the food fest with the goat cheese salad, which cradles a disk of herb-dusted chèvre mounted onto crispy vermicelli, all atop a refreshing lettuce mix tossed in yuzu and decked with pomegranate seeds, tomatoes and pears. That's a real mouthful! 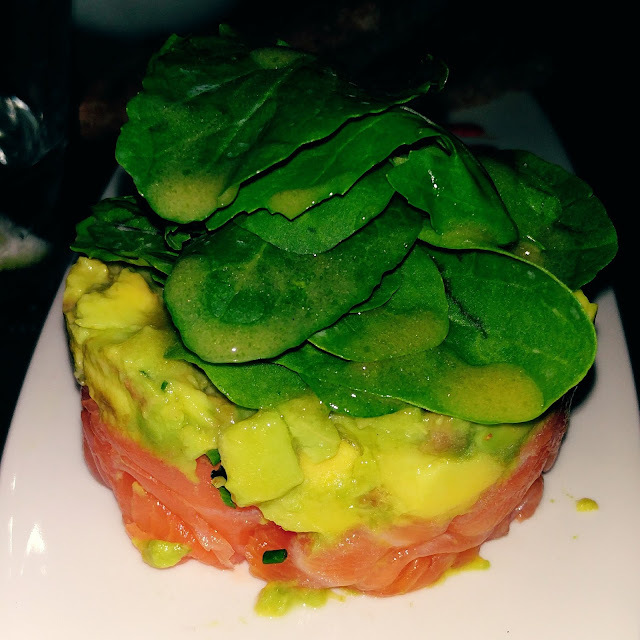 The Citrus Salmon layers the namesake smoked fish and chunks of avocado beneath a bouquet of rocket leaves. 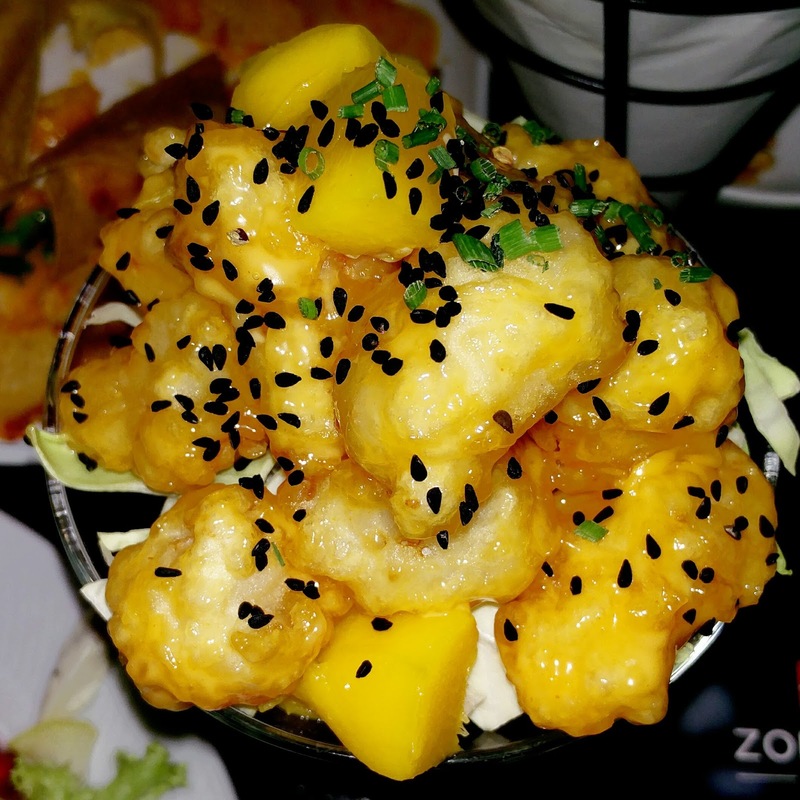 Salt and garlic powder would lend this dish a much-needed lift in the flavor department. 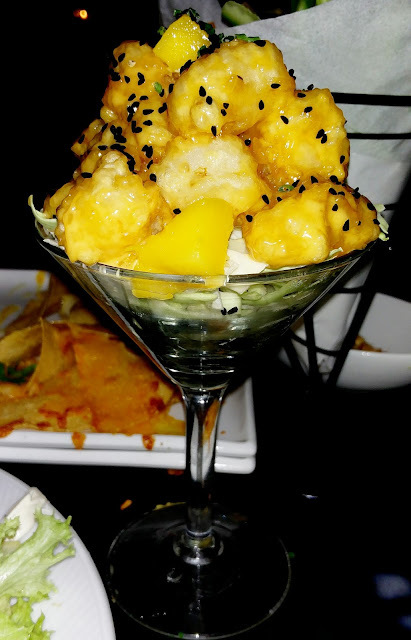 Shareable must-haves are rock mango shrimp which, infamously scooped into a martini glass, have quickly become a national trend ever since PF Chang's introduced them to Lebanon. Does anyone ever eat those cabbage shreds? 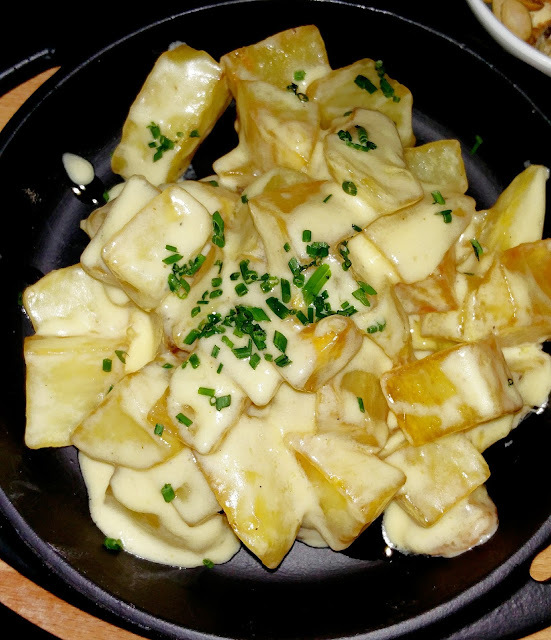 The truffle potatoes are evocative of patatas bravas, drenching fried cubed spuds in a creamy truffle dressing. You'll obliterate them swiftly. 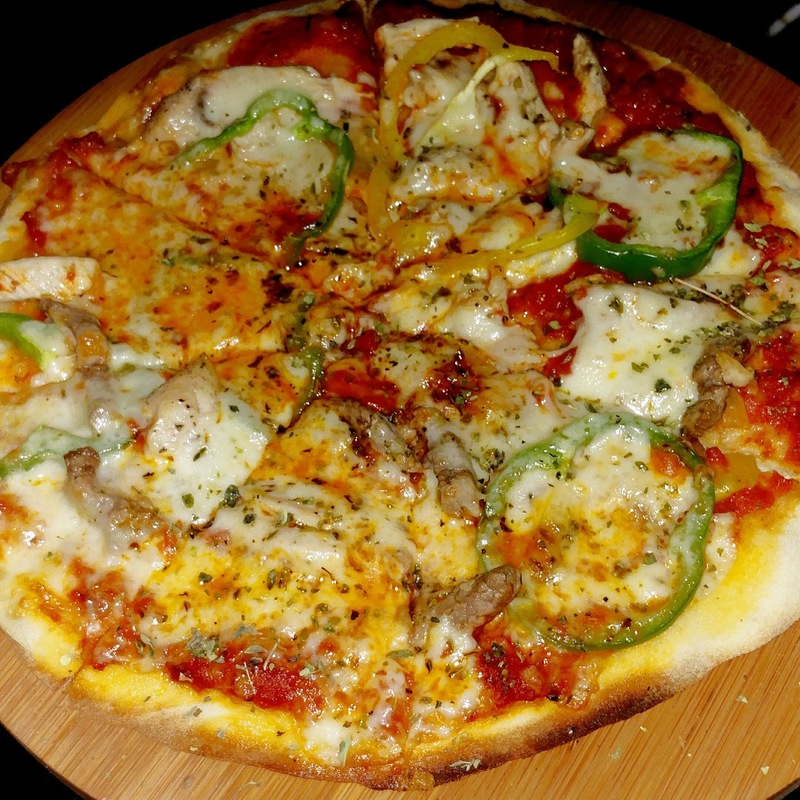 BistroBar dishes up full-size thin-crust pizzas. Don't expect a traditional Neapolitan with the fluffy crumb and fresh mozzarella, but these ones deliver on bold tomato flavor and crunch. 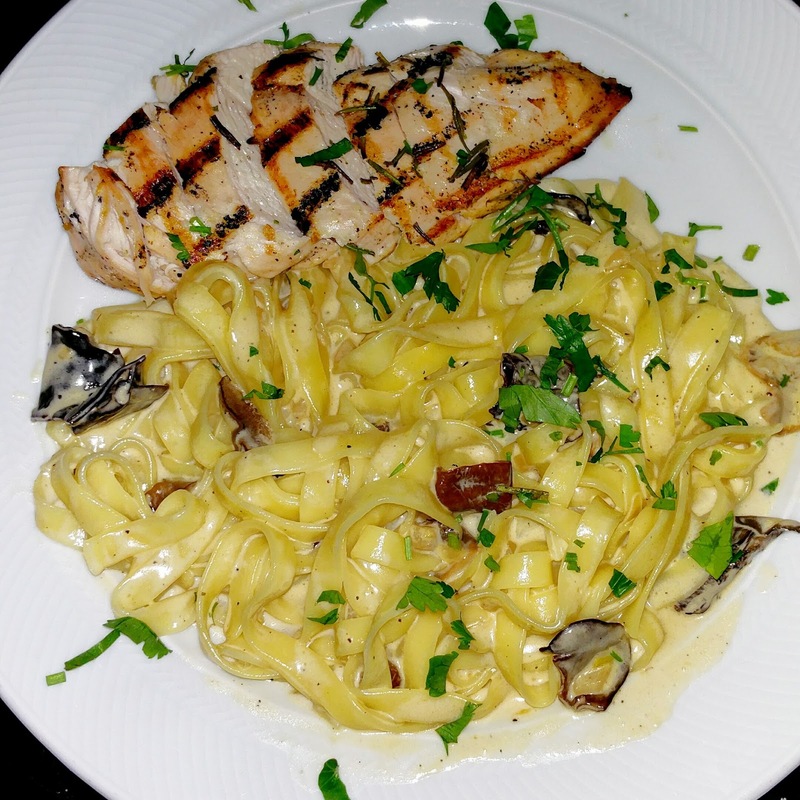 If your appetite is more ravenous, try the rosemary chicken tagliatelle, which plates up a tender marinated breast alongside a mountain of creamy forest mushroom pasta. There's also a decent seafood risotto, cooked al dente in a mild rosé sauce. 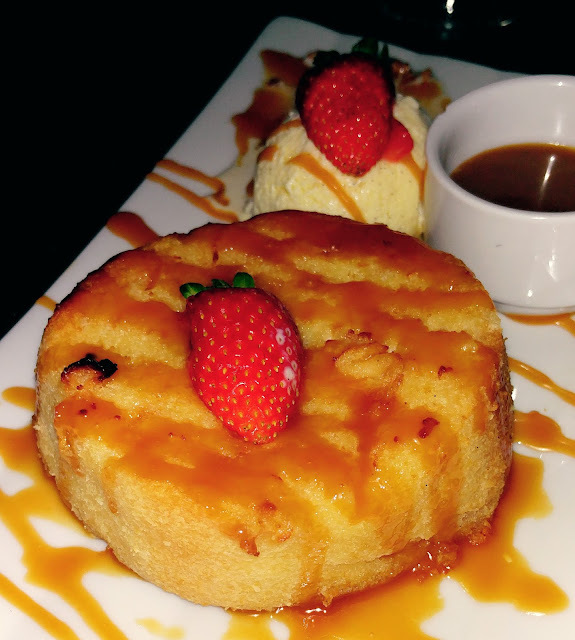 Make note, Lebanon's got a new contender for best pain perdu, as BistroBar's ethereally fluffy candidate drizzled with caramel is sublime. 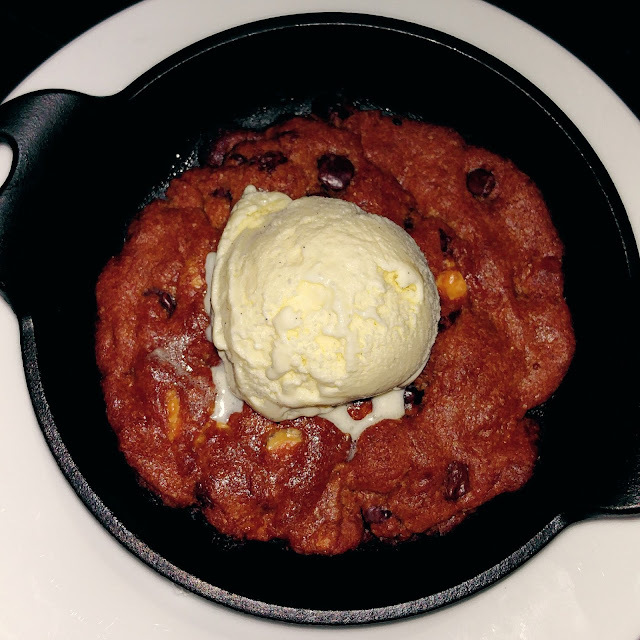 The other food trend in Lebanon is cookie in a pan, but BistroBar could tweak its execution by half-baking it to a gooey consistency. Ours arrived totally charred at the base. 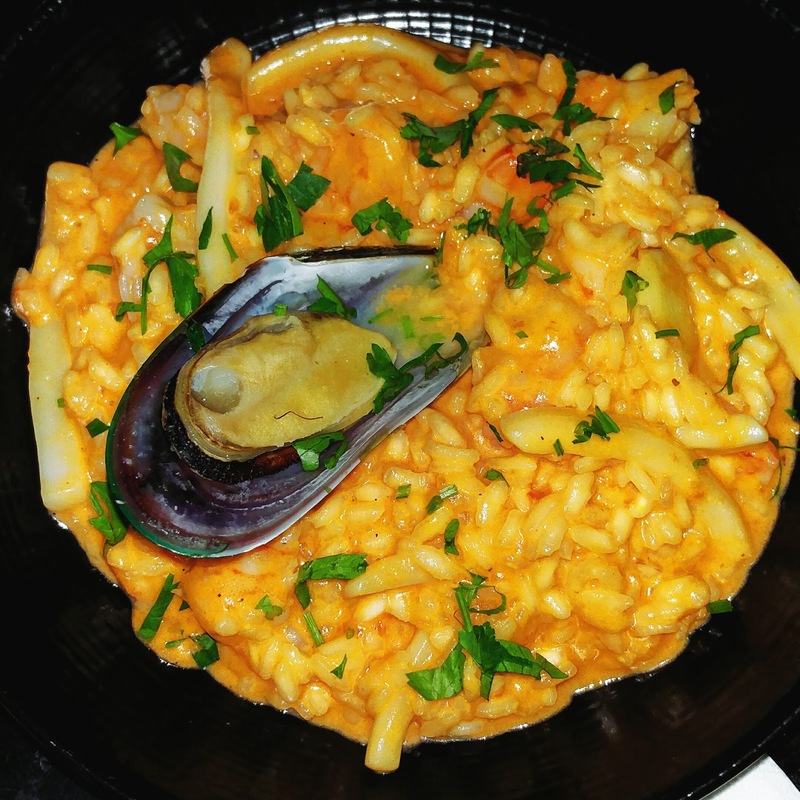 You're probably wondering what the "Live" in BistroBar Live denotes. Every night live music figures into the agenda. I'd particularly recommend Tuesdays with Nour Nimri as he strums at his guitar while belting out soothing soft rock beats. Verdict? It's all in the name, as this pub delivers scrumptious bistro cuisine in a bar setting paired with live entertainment. Now there's a well thought-out concept.